Monkey Squad Monday! : Monkey Squad One #12. Pages 4 & 5. Monkey Squad One #12. Pages 4 & 5. 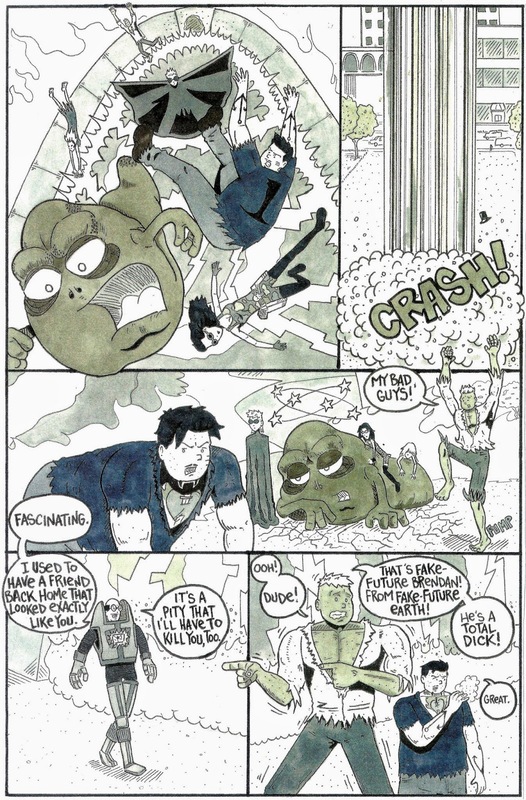 Readers of the all-new Monkey Squad One Annual #2 know who Fake-Future Brendan's friend was!